No matter which industry your business belongs to, having a well designed website with the ability to convert leads and keep your fans and followers updated about your products and services is a basic requirement that nobody cannot be overlooked. With that fact in mind, it is really important that you periodically evaluate the performance and potential of your business website to ensure you're up to date with the latest technologies and tools. So, does your website really stack up? There are a number of website metrics that you can rely upon in order to learn whether or not your website is performing the way your long and short term business objectives demand it to. Be mindful of the fact that evaluating your own website’s performance may not be as easy as it sounds, so in case you are facing any difficulties with the same then there is no shame in hiring the services of a reputed Denver web design firm. Sometimes you just need someone to help you properly pull and interpret the data, whether that be through Google Analytics or another traffic reporting tool. * Does your website focus more on reasserting how wonderful and well-managed your company is, but without paying much attention to resolving the issues or queries of the visitors? If it is, then be quick and start aligning its content (including info on your products and/or services) to be the solution of your visitors’ quest. * Does your website have a consistent navigational mechanism? Having a set of easy to handle and flawlessly operating menus and instructional directives is a basic requirement for any well designed website. If you fear that your website is lacking in the aspect, then immediately consult a Denver Web Design service provider to rectify that shortcoming. * Never ever use ALL CAPS on any page or segment in your website. That alongside other poor website etiquettes may cause severe damage to your website in the long run. It just reads poorly and really isn't very professional. These days writing in lower case for titles subtitles is highly accepted and good practice if you're looking to stand out. * In case you don’t already have it, then make a point to include relevant and smartly picked titles for every single internal page linked to the Home page. These titles should be selected based on keyword research and anaytics, not just your guess at what works. * Always keep the content fresh and up-to-date in sync with the current market scenario. With regularly updated content, you are more likely to have repeat traffic. Having static content, on the other hand, is not much better than not-having a website at all. In our world of inbound marketing content is king. If you can create great content and offers you'll be able to attract visitors and leads. If you don't believe us note where you found this article how its structured. * Did you support your site's credibility with enough backlinking from other sources such as your blog, social media page or some free article directory? Are the Web pages hosting these backlinks good enough to make a decent reputation with both your site visitors and search engine algorithm? Remember, link building is only effective when you maintain the quality aspect, otherwise not only all your efforts will go in vain, but you may also be penalized by Google and other major search engines. 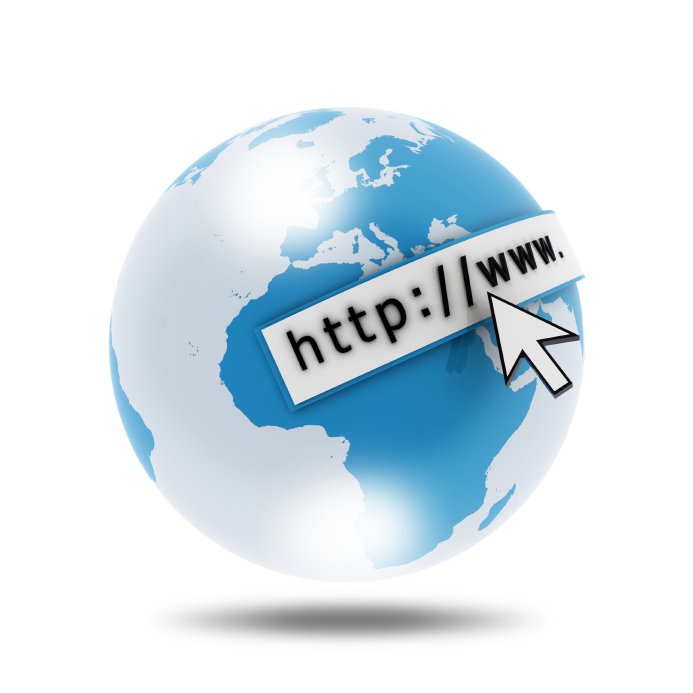 * Also, make sure that you submit your official business website to major search engines on a regular basis. An adequate site map may help you immensely while submitting the content to a search engine (and then to get indexed). Seem like a lot of work? If you feel that your site not only does not stack up but that you would also like some help from a Denver web design firm then we'd love to help. By phone or email, skype or coffee, we always love to talk web goals and strategy.